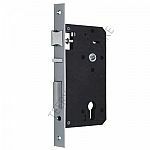 Mortise locks are less common today than cylindrical locks, but if you have an antique door with a mortise lock that needs to be replaced, changing out the lock is relatively simple. 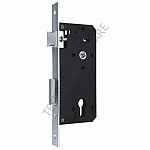 A mortise is a small recess that's cut in the door. 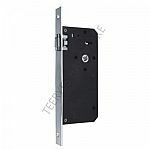 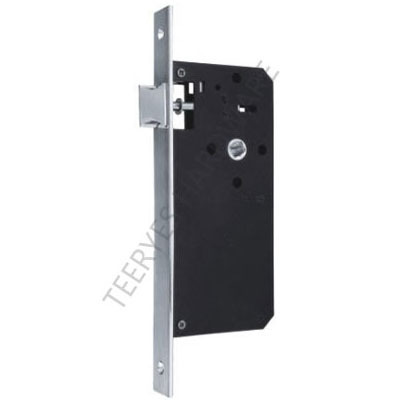 Its function is to hold the strike plate and latch bolt for your deadbolt. 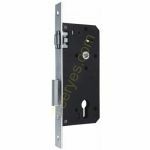 The mortise is vital for the proper installation of the deadbolt.